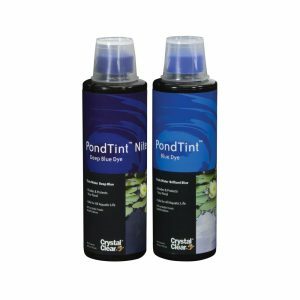 Many pond water treatments are available on the market today. 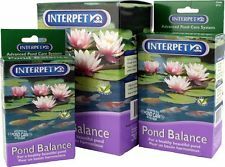 We feel it is important to attempt to balance your pond naturally by planting and stocking according to basic guidelines. 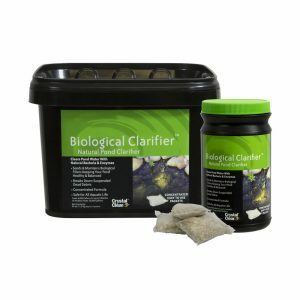 Pond requirements will change seasonally and with maturity. 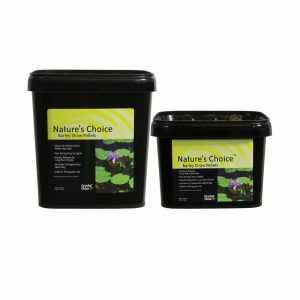 We have listed some products that have proved effective in helping to remedy common problems, while seeking to achieve a natural balance. 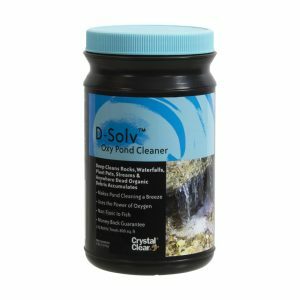 Safe for all aquatic and domestic animals. 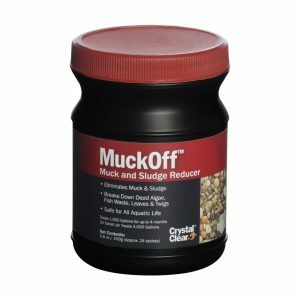 USE EXACTLY AS DIRECTED. 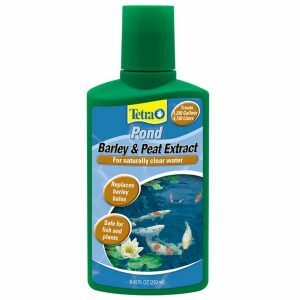 Most effective when pond water temperature is above 15°C / 60°F. 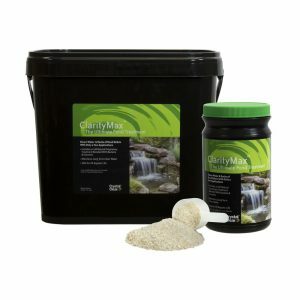 Natural Solutions - Barley & Peat Products A Green Choice for reducing the growth of string algae in the pond. 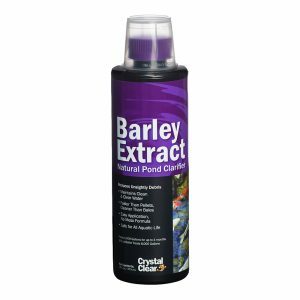 Barley and Peat Products have been used successfully for years in the U.K. and more recently in North America to control string algae growth. 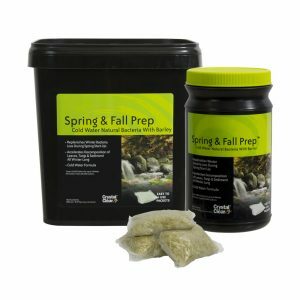 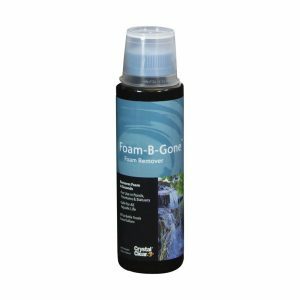 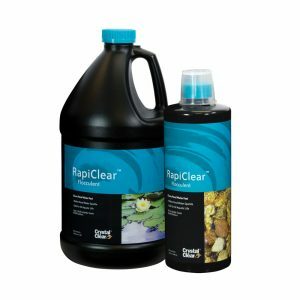 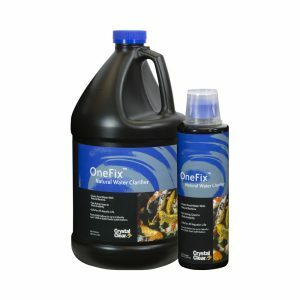 These products will not get rid of existing algae, but discourage the growth of additional algae in your pond. 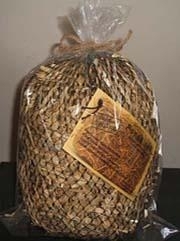 As the barley breaks down, it creates unfavourable conditions for new algae growth. 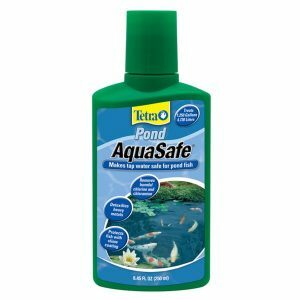 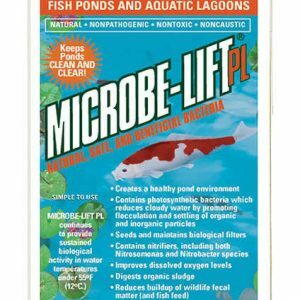 It is safe for fish and plants.